MozRank qualifies your website ranking regarding the quality of content, loading speed, backlinks, and age of the domain. It works on the same PageRank algorithm like Google. Pages have to earn MozRank on the base of all above-mentioned things. Linking authority and link popularity affects MozRank a lot. MozRank scores the web. MozRanking actually depends on how well your website is doing as compared to your competitors. The rank number really doesn’t matter. For example, If your web page is on a rank of 2 to 3 and your competitors are on .5 or 1, then you are doing good. 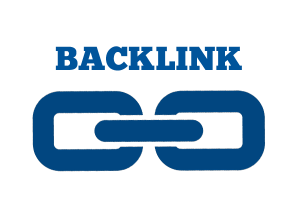 Backlinks are same as a backbone of your Mozrank. When your backlinks are coming from well known high DA sites then your MozRank will automatically increase. High-rank DA sites have high MozTrust and the content coming from it is considered quality. So if you have guest posting articles on it with or putting content on it with backlinks to your web page will definitely earn your MozRank. 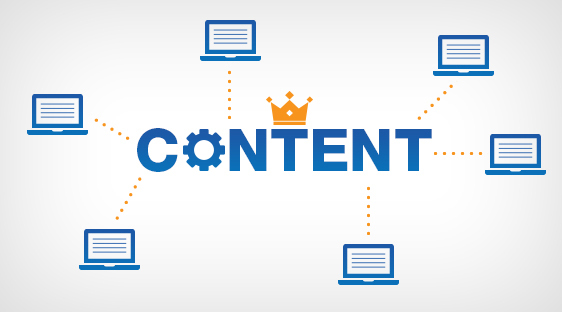 As you know “Content is King”, the quality of the content is highly important. MozRank prefers the web pages with unique and effective data. If there is no case plagiarism and your site is providing helpful material or authentic data on the related topic, then congratulations you just earned a place in MozRank. Originality matters a lot and the content should be to the point. Write content with helpful images because visual aid explains a topic better and attracts viewers. Keep your focus on helping the viewers instead of advertising your tools or products over and over again. Most importantly we all should remember that, MozRank not only scores the quality but how quickly page loads and if proper navigation between pages of the same link is available or not. Same goes for bounce rate as well. The duty of Moz is to optimize good quality helping date on top of the search engine. 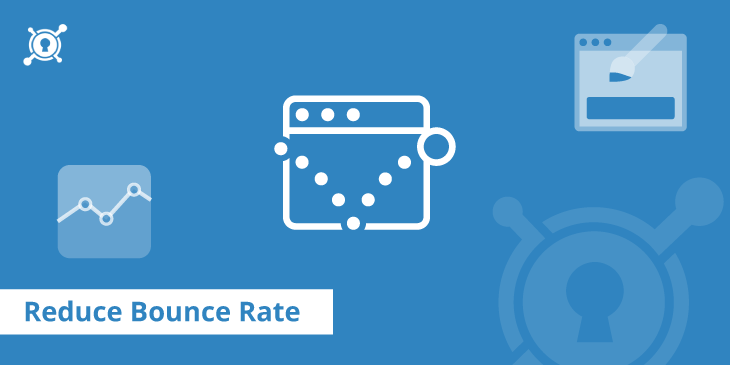 Bounce rate typically means how much time a viewer spent on your web page and left to another link. So if the quality is there or your content is helping the user, he or she will stay and spend time on your site resulting less bounce rate and increasing MozRank. Age affects your web page a lot, Domain authority ranks high if the age of the site is old. Older the page the stronger the DA is. MozRank results positive if site’s age is old. Algorithms designed to check it will tell how old and strong your domain is currently. You can check the DA of your web page here Domain authority checker. Link popularity is highly important too. Moz checks how popular or trending your page is. How many people are talking about it? How well people are talking about it and what reviews have been shared regarding it. Higher quality will gain you positive popularity and this Moz will rank it higher as well because of it’s helpful for viewers.